Last March, during the SXSW festival, Sega started teasing a new Sonic Racing game in addition to other ads around the franchise. Aaron Webber of Sega also said that this project was not the result of an already existing game. Despite which Sega has recently teased Sonic Racing again. During a recent live stream, the company revealed that they have more news for us. As we are closer than ever to E3 this year we can expect to see a reveal which will give us more information about the game. Webber also said they will give out information on their E3 plans soon and there will be cool games to talk about this year. 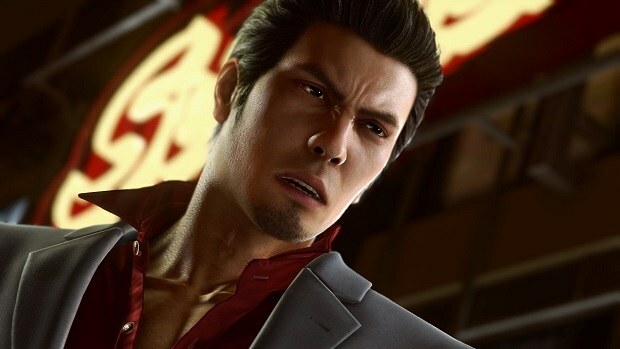 Other than that Sega CEO Haruki Satomi recently shared a few exciting news about the company and its future along with which it was revealed that the Yakuza studio is working on a new unannounced IP. There’s not much about the game but Haruki Satomi mentioned that the studio is working a new title for home consoles. 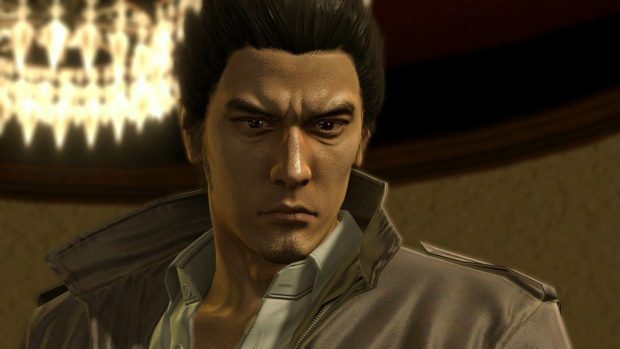 The developers have shown interest in Yakuza 0 sequel so it won’t be surprising if this is actually what this new unannounced project is about. In other interesting news Recently Snoop Dogg released the album art for his track and the album art is a complete rip off from the original Kinect game Rise Of Nightmares by Sega. Are you excited for a new Sonic Racing game? Let us know in the comments below.